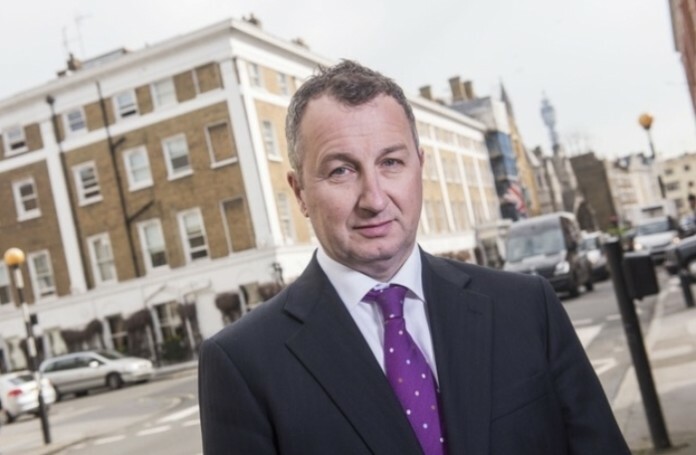 John Webber, Head of Business Rates at Colliers International has been elected to the Chair of the Rating Diploma Holders’ Section of the RICS. John’s appointment follows a distinguished line up. This section of the RICS was established in 1922, following the advice of the Rating Surveyors Association to the Council of the Surveyors Institution to establish a Special Diploma in Rating in the hope that “an increasing number of members will present themselves for Forestry, Sanitary Science, Rating and Land Surveying Examinations “ and that these diplomas become “more and more recognised as indicating a high standard of professional knowledge.” Diploma holders later formed committees for the Council of the Surveyors Institution, advising on their particular areas of specialism in rating and later, through the Council, advising the government as it reviewed rating issues. As numbers grew the section elected its first Chairman, James Logie Milne in 1924. Today the RICS Rating Diploma is recognised as a gold standard in terms of measuring the capability of rating surveyors. Surveyors with the diploma are entitled to use the additional letters Dip Rating. To gain a diploma, rating surveyors originally had to take a course of study followed by traditional exams. However, this has now evolved into a continuous learning course with written assignments, studied as a series of nine self-directed learning modules. Candidates putting themselves forward already need to be FRICS and have had 5 years’ experience working in the ratings industry. The term is for one year. Colliers’ Business Rates team last summer launched a Business Rates Manifesto urging the Government to reform the crippling system and has been at the forefront of the call for reform. The firm also recently advised its client the Co-op on its successful Court of Appeal action * against the Government over the business rates assessment of ATM machines in supermarkets. The firm believes this will save supermarkets around £500 million.